Any society needs of his people’s participation to grow healthy. In Transgor Logistik, we understood early the fact that any company bears a social responsibility as an integral part of its operations. Our successes also belong to the environment in which we develop! That’s why we think it’s natural to engage in social projects capable of generating positive changes within the community. 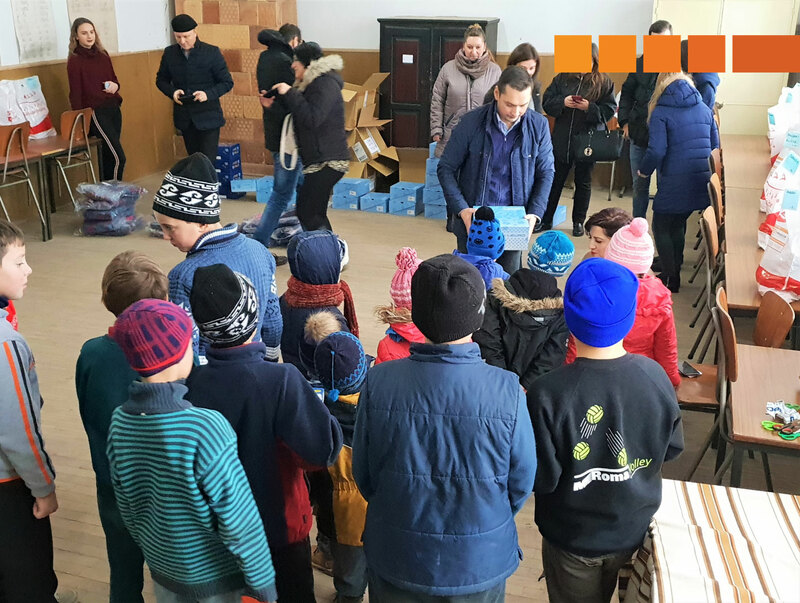 Together with our partners from the Fundația Comunitară Iași (Community Foundation in Iași), we actively supported educational, sporting and environmental causes. We invest in people, in their dreams and ideas and we are building a world in which we all want to live. Of all the initiatives we develop, the most exciting ones are those that enlighten the faces of children and make their eyes shine with joy and thrill. This year, on Christmas, we decided to invest in their smiles and joy. So we created a new category in our budget – “GD, Good Deeds” and started looking for a cause to support. The Transgor Logistik Scholarship Fund is an initiative developed with the Community Foundation in Iasi, through which we financially support students with good school results. Since 2016, we started to annually award 8 individual scholarships of 2.100 lei each to gifted and eager high-school students. The scholarship students are ambitious young people public from high schools in Iasi who inspire us through their enthusiasm. We are glad that we can also contribute to their development and we trust that they can be tomorrow’s future leaders. The city is a living organism that is changing with us. To keep up with the change and to improve the quality of our lives, of all people in Iasi, we created together with the Community Foundation in Iasi this fund dedicated to urban revitalization. Transgor Logistik finances innovative ideas that can bring people together. The fund is addressed in particular to designers, architects, artists, students from universities with specific profile, but also to other passionate people who have ideas of transforming the public spaces in Iasi. The design competition in 2017 nominated Andrei Berzuntanu as winner, a student at the Faculty of Architecture within the Technical University “Gh. Asachi” in Iasi. His idea – an innovative bank model, with fluid and atypical forms – received 35.000 lei in order to be materialized. The banks resulted were placed in the Exhibition Park in Iasi and represent a symbol of nature in an urban environment. Cycling is an ideal activity to maintain a healthy lifestyle and relaxation in nature. 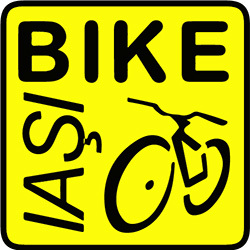 The surroundings of Iaşi offer such opportunities to cyclists, but unfortunately these are not sufficiently exploited. 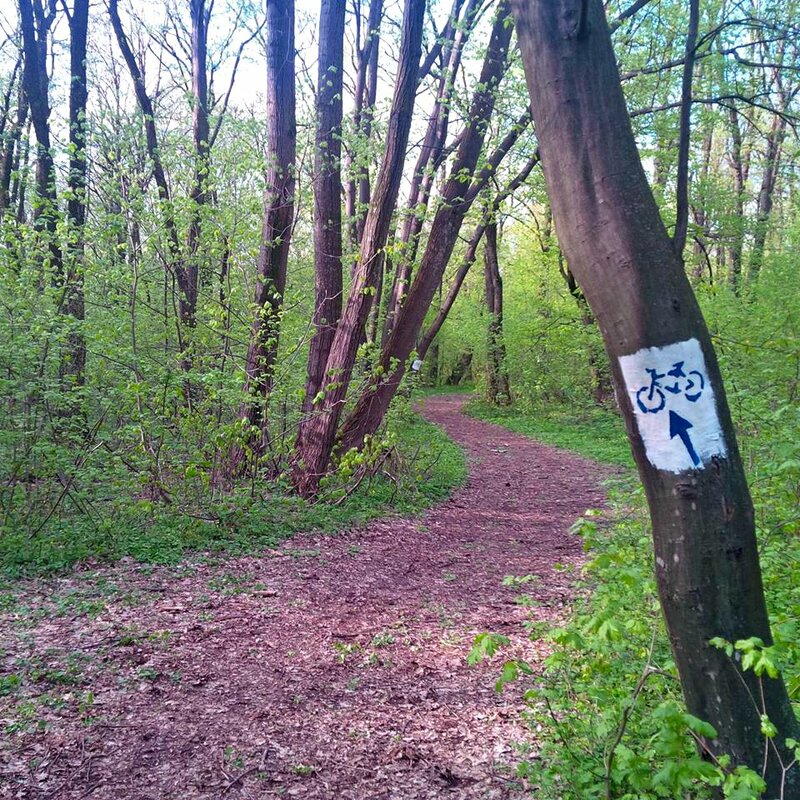 In 2015, we have funded through the Community Foundation in Iaşi the ProBikeAddiction Association’s project: the first cyclotourism route in the Miroslava area. Greening, setting up and marking the route has been done. The route has 14 kilometers, it crosses the Uricani Forest (natural reserve) and continues up to Sturdza Palace. The project was carried out in partnership with the Tourist Information Center in Miroslava, with the support of the Forestry Department in Iasi as well of the National Environmental Protection Agency. 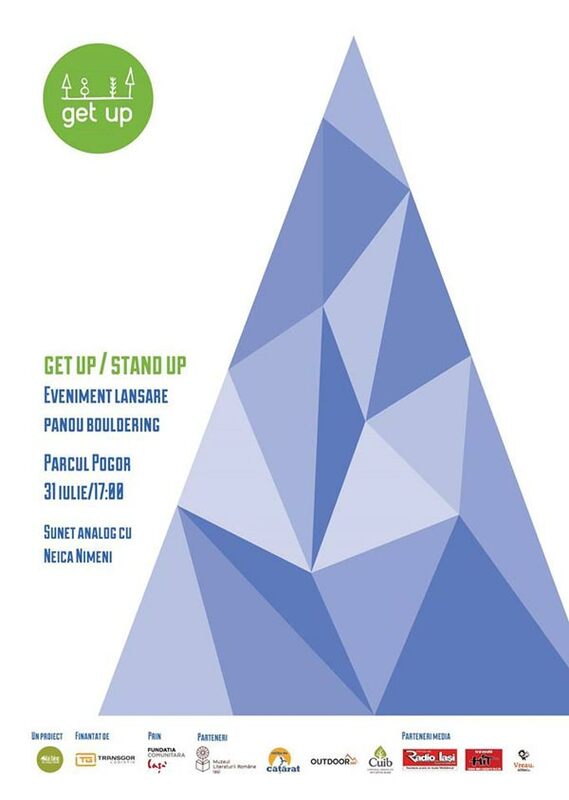 In 2015, through the Community Foundation in Iasi, we have funded the project “Get up! Boulder up!” made by the Mai Bine Association, which proposed to bring the bouldering into attention, a form of climbing without rope on artificial panels. In the courtyard of the Pogor Memorial House, a panel of 3 x 5-meters was installed, accessible to anyone eager to practice. Free bouldering courses were also organized for those wishing to practice this sport. The project was carried out in partnership with Săliţa de Căţărat, 360 Outdoor and Centrul Urban de Inițiative Bune – CUIB (Urban Center for Good Initiatives). An active lifestyle is learned from childhood. That’s why we are next to the young pedaling enthusiasts from the Junior Cycling Club in Iasi and we support their activity. Since 2016, we support the project “I.A.Ş.I. 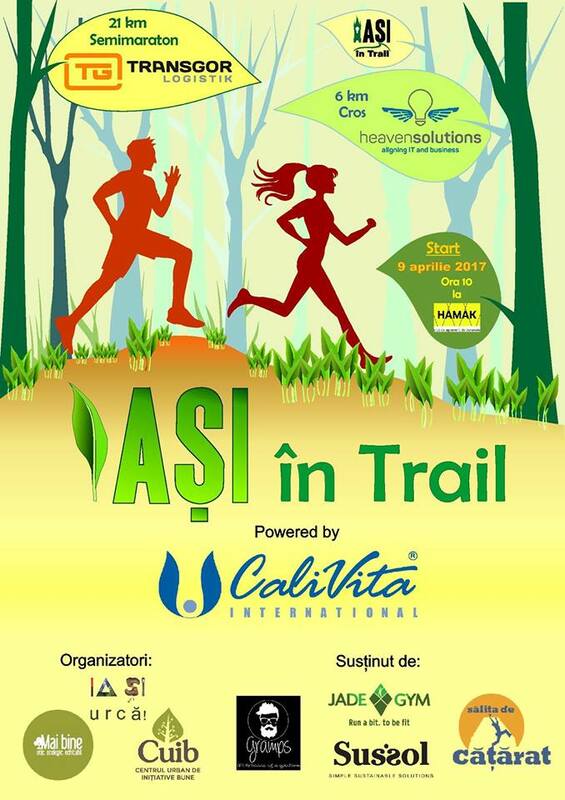 in Trail” – the first running trail from the extra-Carpathian region of Moldova, a running competition in nature organized by the amateur sports team “IA ȘI urcă!” ” in partnership with the Mai Bine Association. The race takes place on the paths and forest roads of Bârnova-Repedea Forest (in the south of Iasi) and militates against illegal hunting and banning deforestation. Transgor Logistik was the sponsor of the project. 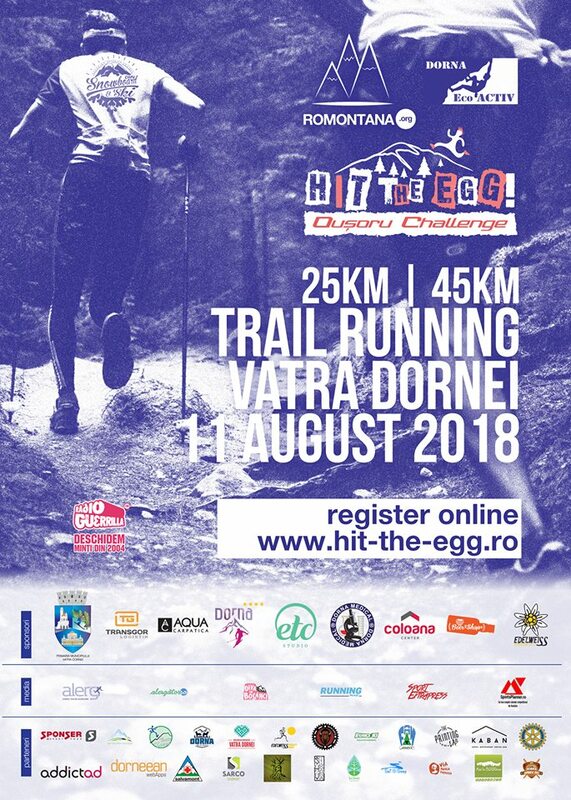 „Hit the Egg – Oușoru Challenge” is a running competition in the Suhard Mountains, aiming to promote an active life and support tourism in the Dornelor area. The race is organized in marathon and semi-marathon. The project is organized by the Dorna EcoActiv Association, the Bucovina Freeride Society and the Romontana Association. Transgor Logistik is sponsor of the event. In 2016, through the Community Foundation in Iasi, we financed the rehabilitation of the sports ground in Alexandru cel Bun Boulevard no. 25, Iaşi. 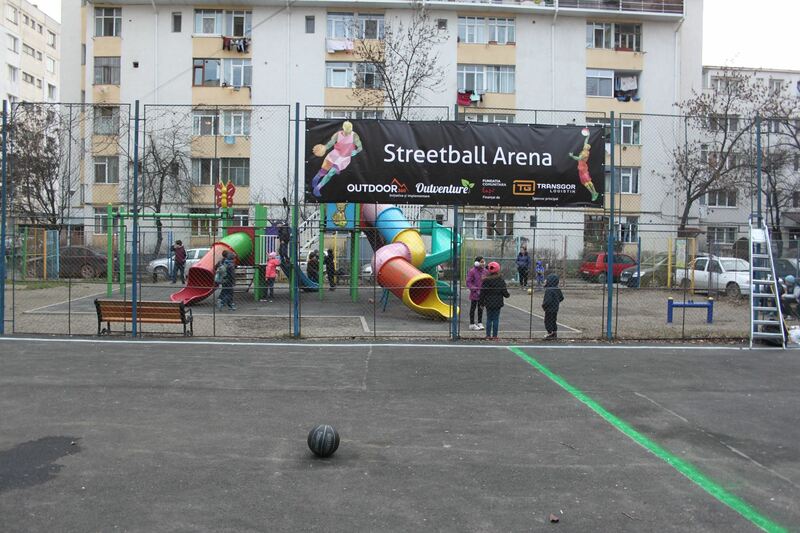 Streetball Arena is now a basketball field free of charge and accessible at any time to all amateurs of sport. The 300 square meter area was asphalted and marked and anti-vandalism panels were installed. Work was completed in 8 months. The initiative belongs both to the Outdoor360 and Outventure Associations and the project was carried out in partnership with the City Hall of Iasi. 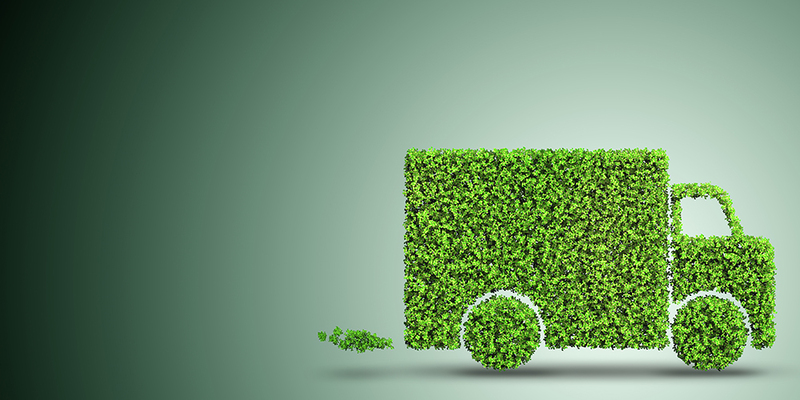 One of the key values we promote at Transgor Logistik is the environmental concern. We are aware that natural resources are limited and that each action has a smaller or greater impact on the future. That is why we are constantly preoccupied with reducing the environmental footprint. By reducing energy consumption by gradually replacing old equipment with new ones with better energy efficiency. By installing low-energy light bulbs and sensor bulbs in our premises. By reducing fuel consumption, we have optimized the transport routes, renewed the fleet, and encouraged the carsharing system among our colleagues. Optimize shopping, do not buy more products than you actually need to use. Turning off the electronic items when not in use; the stand-by function can consume power. Purchasing household items with a high energy class (starting with class A). Using the bicycle instead of the car whenever we have the opportunity and also the means of public transportation. Using as small paper as quantitatively possible. Thermal insulation of the habitation and setting a lower ambient temperature by one degree.